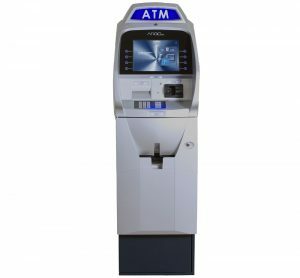 As one of the USA’s largest wholesale ATM processors, First National ATM has the resources and skills needed to ensure your ATMs run perfectly, routing transactions to the various processing networks. 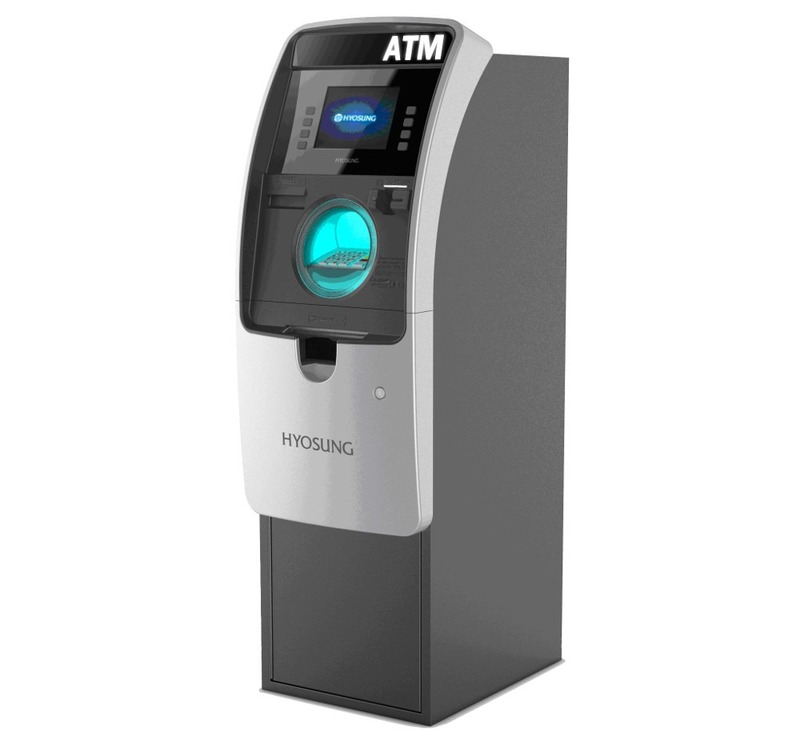 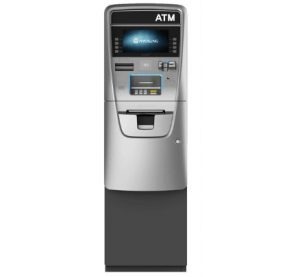 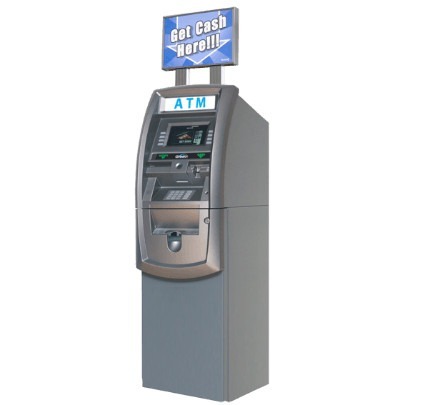 First National ATM provides lightning fast ATM Machine Processing Transactions for all ATM makes and models including the Hyosung Halo ATM, Genmega ATM, Hantle ATM’s, Triton ATMs (including the Triton Argo and Triton Traverse) and even the latest models of bank machines such as the NCR ATM and Diebold ATM. 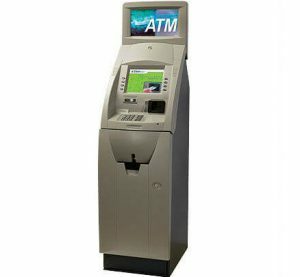 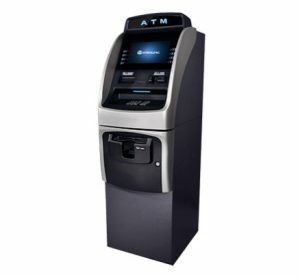 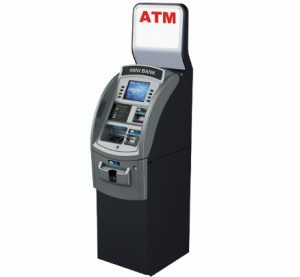 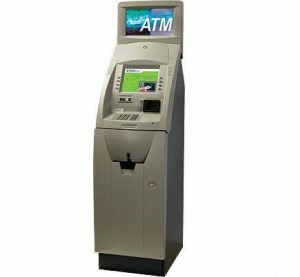 In addition, we process older ATM models such as the Tidel ATM as well as WRG and Tranax ATM’s. Free ATM tech support – No fees!